Mantras for wealth generation This is an album released October 2007 by Times Music. 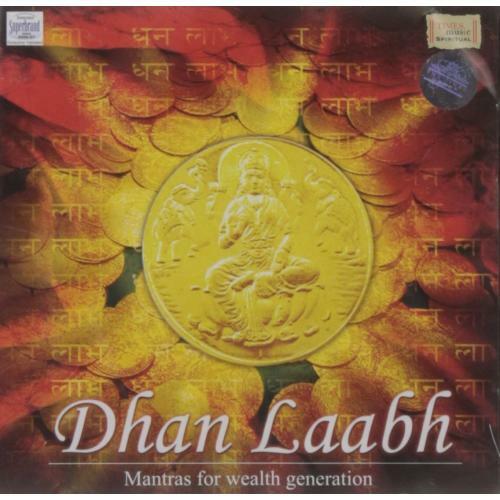 Dhan Laabh features chants which glorify the deities who represent wealth- Ganesh, Kubera, Angaraka, Shakti, Shiva, Shukra, Mahavishnu, Sidhilakshmi, Kama and more. The ten mantras focus on theme of wealth generation, to supress all negativity and generate positive fields.